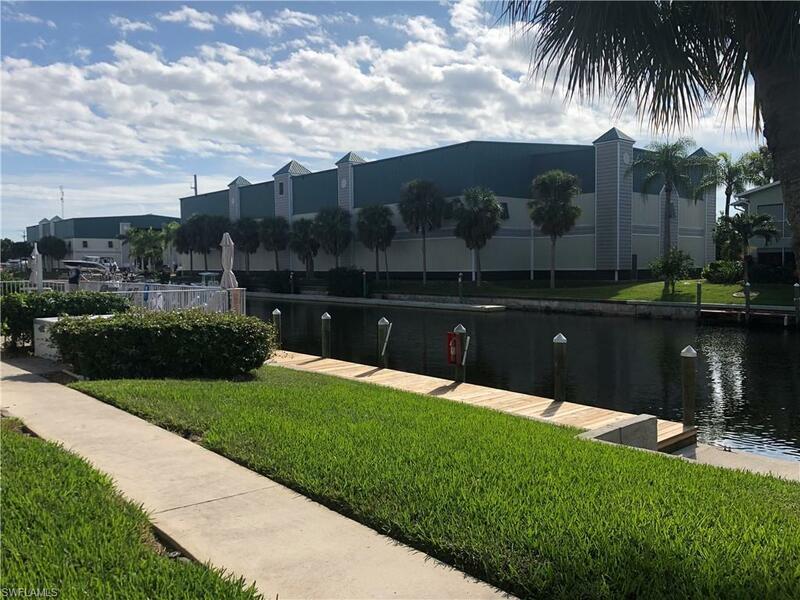 1412 SE 46th St 1G, Cape Coral, FL 33904 (MLS #218080013) :: Clausen Properties, Inc. 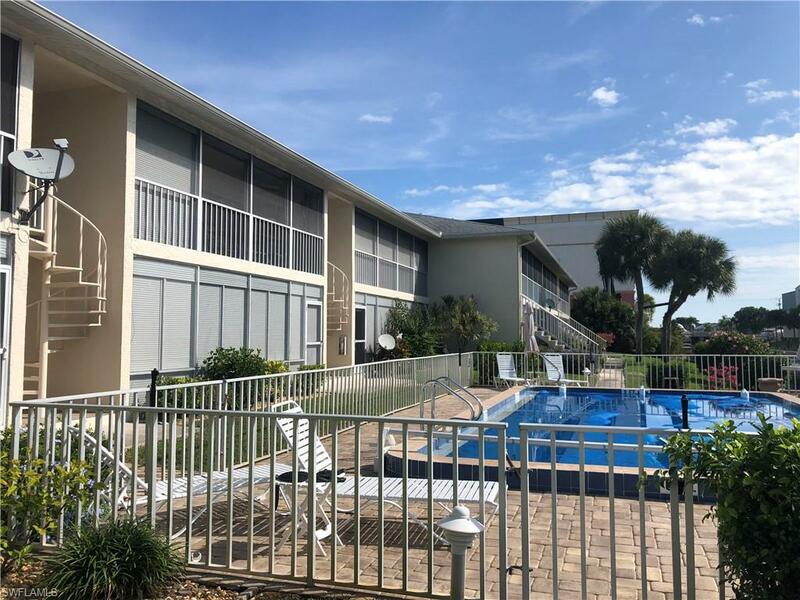 Beautifully maintained FIRST FLOOR, WATERFRONT unit in the 55+ Windsong condos of Cape Coral. Windsong is a quiet community located near Cape Coral Parkway and Del Prado Blvd. It provides quick access to all that Cape Coral has to offer and Fort Myers. Community offers a community pool and community boat dock that is first come first serve. 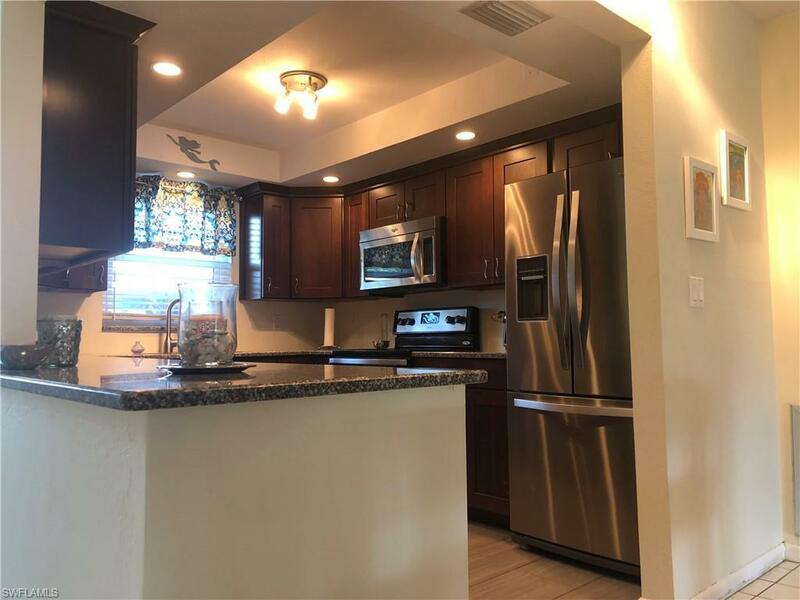 Kitchen has been renovated and features stainless steel appliances and granite countertops. 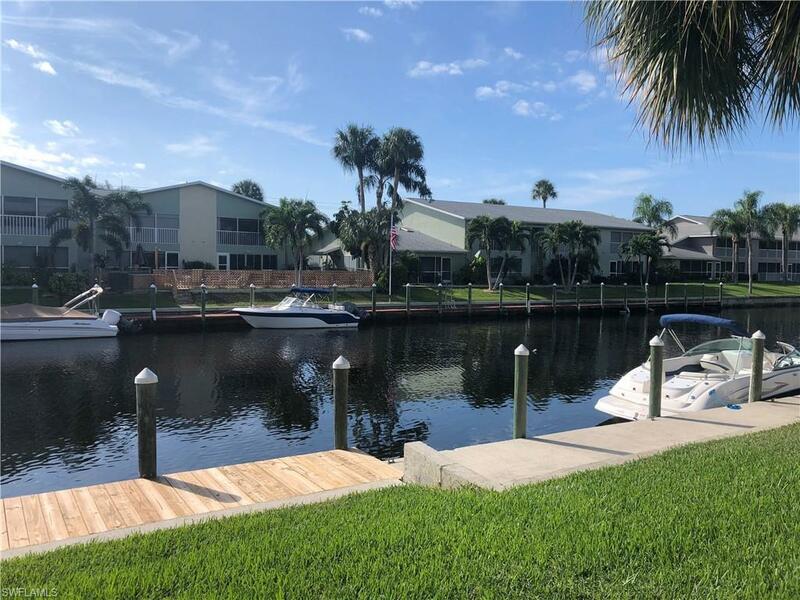 Unit features an extra long screened lanai where you can enjoy the peaceful views of the water. Property is a 2 bedroom 2 bathroom unit. Book your seasonal getaway today. Sorry, no pets. Listing courtesy of Angelica Stabile of Douglas Realty & Development.